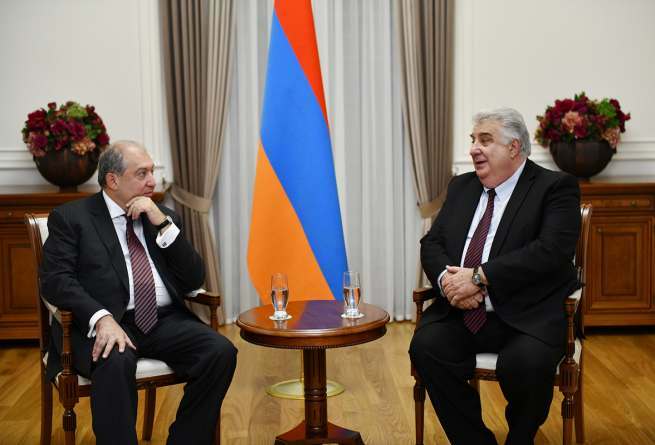 ARCS is a "Humanitarian Hero"
President Armen Sarkissian received today the Chairman of the Armenian Red Cross Society Mkhitar Mnatsakanian and the Secretary General of the Society Anna Eghiazarian. The guests presented briefly to Armen Sarkissian areas of the Armenian Red Cross activities and programs. Noting that similar national structures in different countries are their main partners, in cooperation with which multiple programs have been implemented, Mkhitar Mnatsakanian said that the Armenian Red Cross for the last 30 years has been successfully cooperating with the German Red Cross. 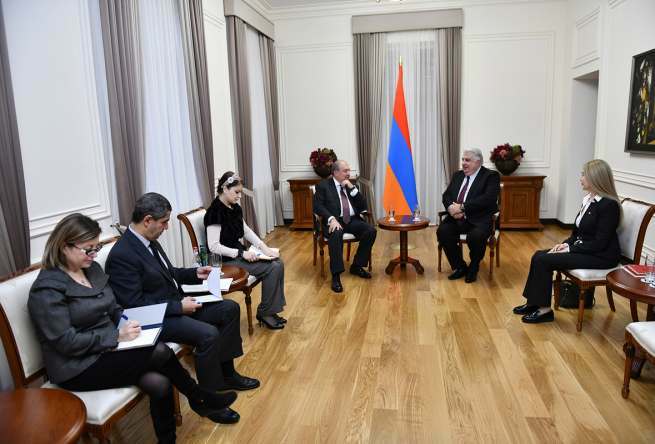 During his forthcoming official visit to Germany, the President of Armenia will visit also the German Red Cross. 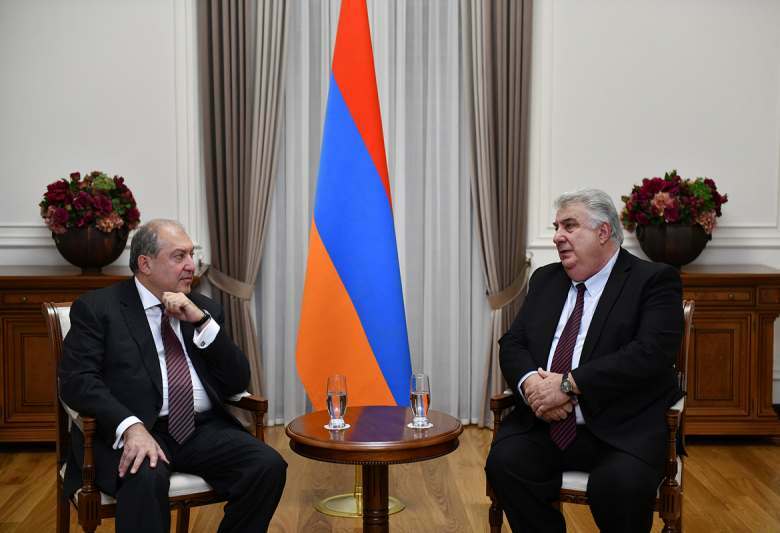 President Sarkissian noted that the activities of the German Red Cross in Armenia, especially in the last 30 years, witness to the fact that humanism has no borders.